Yesterday my nephew-in-law, Keith, flew out of the country to start his third deployment. Leaving Jennifer and two babies at home, I’m sure this was his hardest goodby yet. He will miss Drew’s 4th birthday, Thanksgiving and Christmas with his family. Keith… we love you and are so proud of you. Thank you for what you do. Stay safe and keep in touch. I texted Keith yesterday asking permission to blog about his deployment. He said yes, but I just can’t say where he is going. He sent me this picture he had someone take at the airport. I love it! This separation is also hard on Jennifer. She will temporarily have to be a single parent and she lives too far away from family for us to help her out. We appreciate your sacrifice too Jennifer!! Thank you to all our deployed servicemen… we pray for your safe return home. Thank you Aunt Judy. Yes, I’ll have to add something strong in the Dr. Pepper for sure. Thousands of mommy and daddy’s are away from their families to serve our country… and sacrifice for our freedoms. Until it’s one of your own, we tend to take it for granted. I am guilty. But not any more. Thank you to all active military who leave their families behind to serve our country. Be proud and be safe. 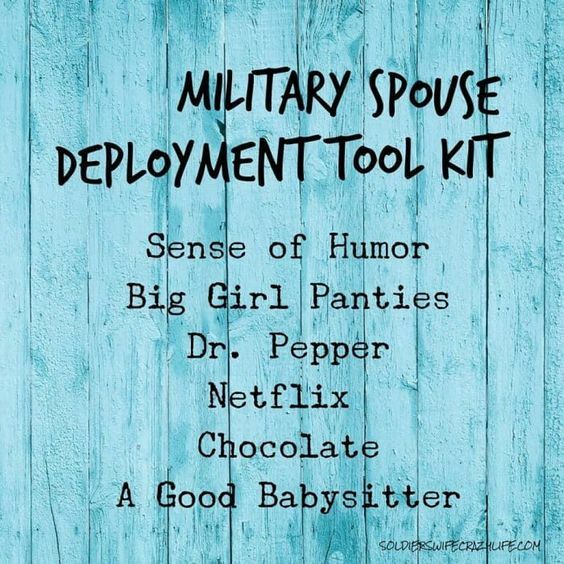 My Dad was career US Air Force and I understand the Daddy is away concept very well. The other thing I remember is the excitement of moving to a new base when the time came. I had a wonderful childhood with many friends around the country. Military spouses are strong people. Jennifer you are a strong woman. Thank you Judy for the wonderful words. They are very much appreciated. Sending our heartfelt prayers for safe journeys to Keith and love to Jennifer to stay strong. When we were younger, with 5 kids at home, Bob would have to leave the state to install cabinets for 2-3 weeks (no, not life threatening) and I hated every minute of it. 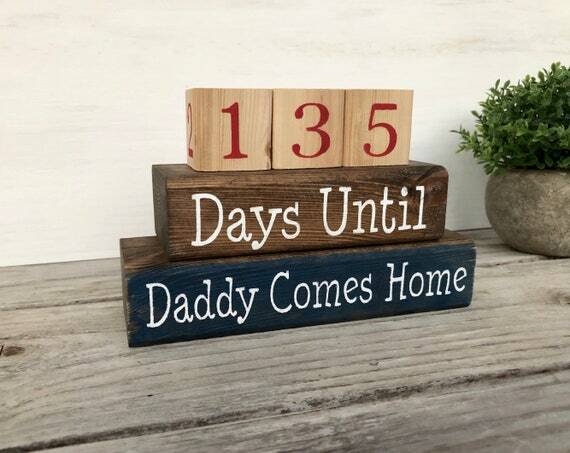 I can not image 135 days without the one you love…. God bless you both….